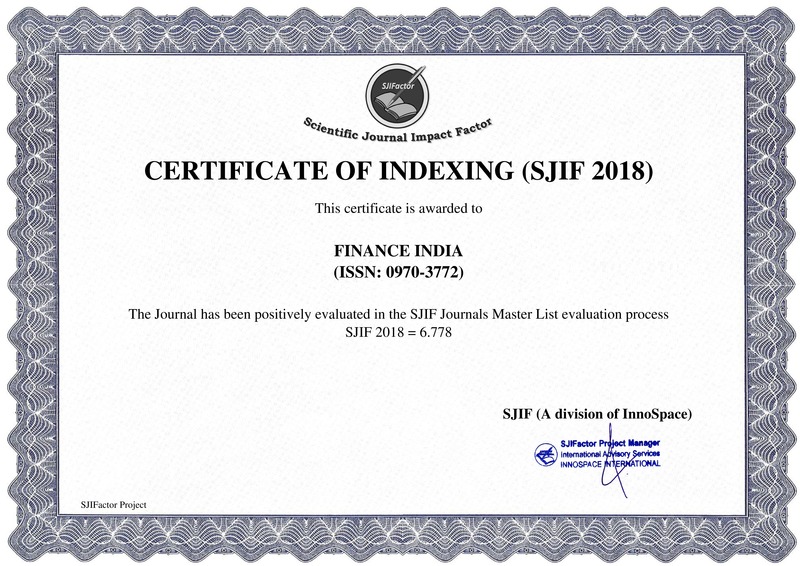 FINANCE INDIA (ISSN : 0970 - 3772), The Quarterly Journal of Finance, published regularly since 1987 by Indian Institute of Finance, is a Two Tier Triple Blind Peer Review Journal. Each Issue is of more than 400 pages. 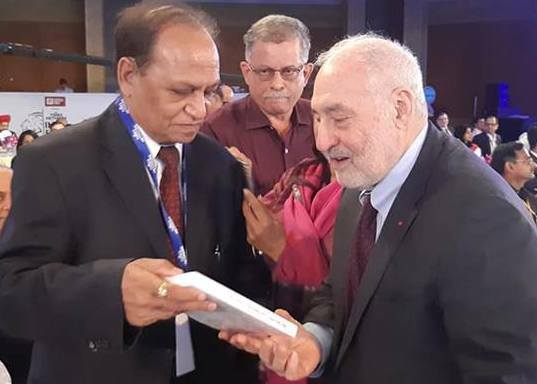 Its has an exalted Editorial Board of over 70 Experts from all over World including 6 Nobel Laureates headed by Prof. Dr. JD Agarwal, an eminent economist. It is indexed and abstracted by more than 31 agencies and over 100 Universities worldwide. 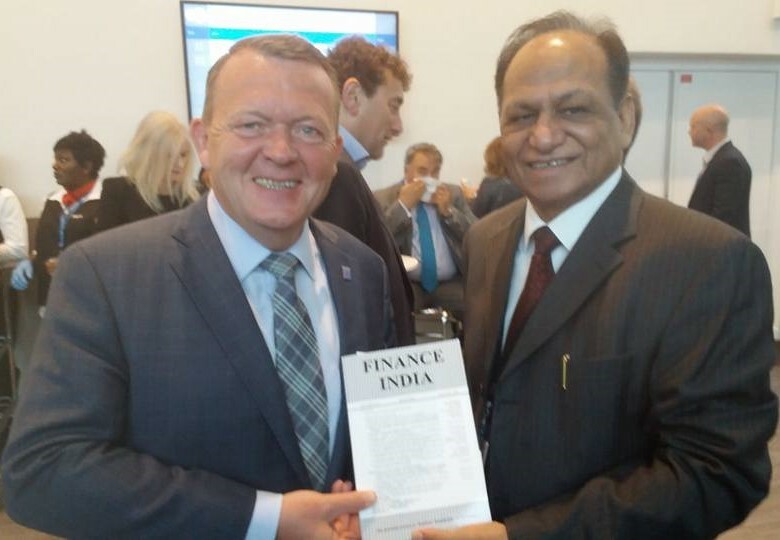 Finance India is ranked at par with top international journals. The research studies published in FI have been given wide coverage in national and international media. 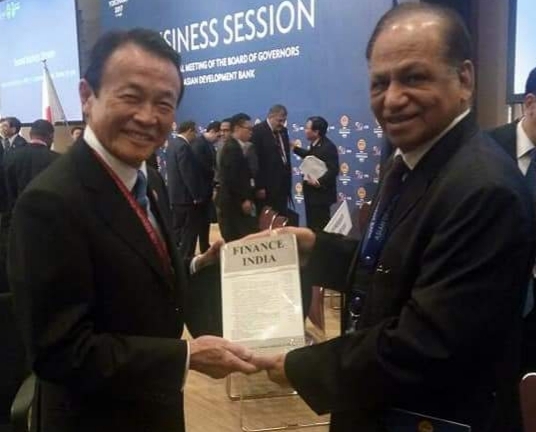 They have been seriously considered, accepted and acted upon by the Government of India and policy-making institutions. One of the studies on "Capital Flight"appeared as the Lead news in The Times of India (30th January 1997) and in The Hindustan Times (29th January 1997) apart from a series of others, including TV and Radio. 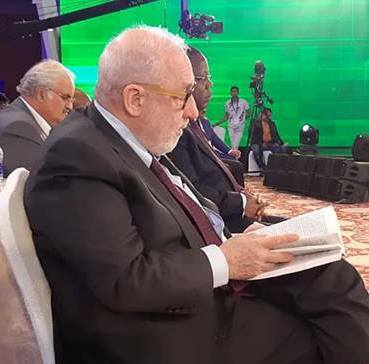 All papers have been cited and covered by newspapers and press agencies worldwide. 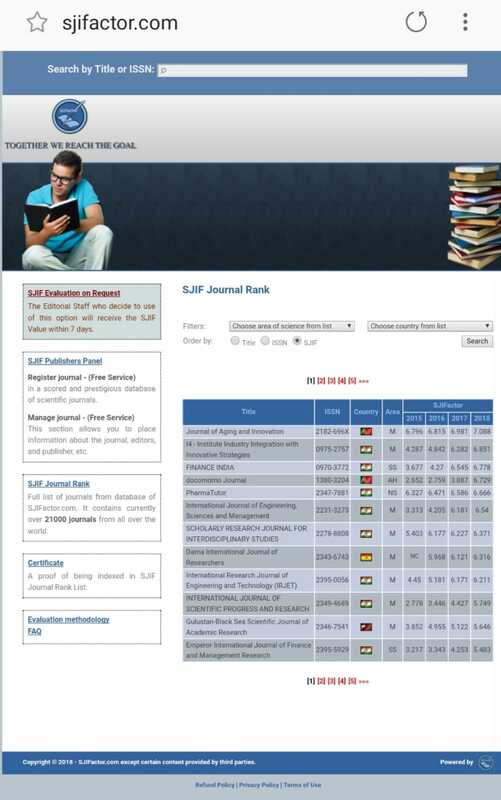 FI is SCOPUS Indexed Journal placed at 3rd out of 21,000+ Journals Indexed in SJIF Journal Rank by Scientific Journal Impact Factor (SJIF) with SJIF Impact Factor Value for 2018 as 6.778. 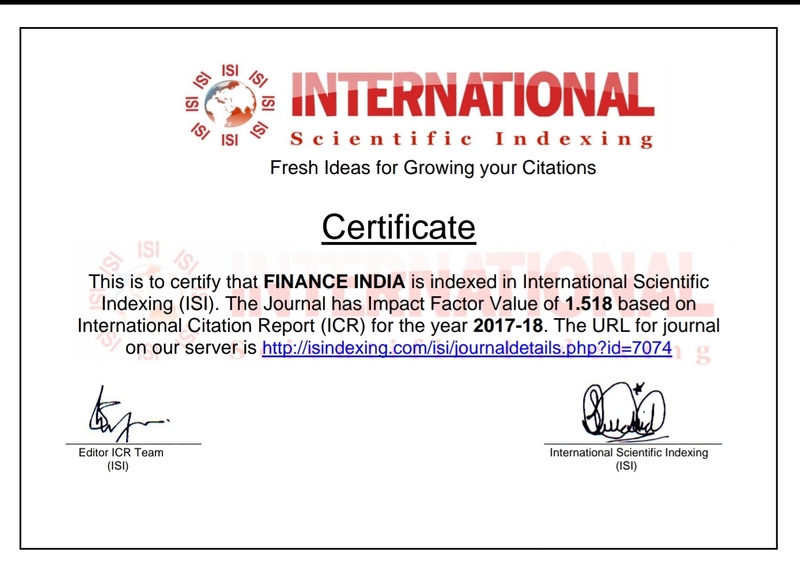 The International Scientific Indexing (ISI) Indexation & ISI Impact Factor of 1.518 (2017-18). FI rated 3rd WORLDWIDE amongst 79 finance institutions and also among 148 Institutions (of finance, macro economics, labour & general micro-economics and business datasets) by Business and Economic Datalinks of American Statistical Association based on ratings for providing financial information & database. 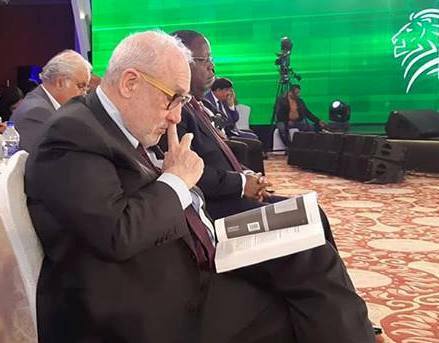 The primary aim of the journal is to promote research by disseminating the results of such research in finance, accounting, financial economics and related areas. 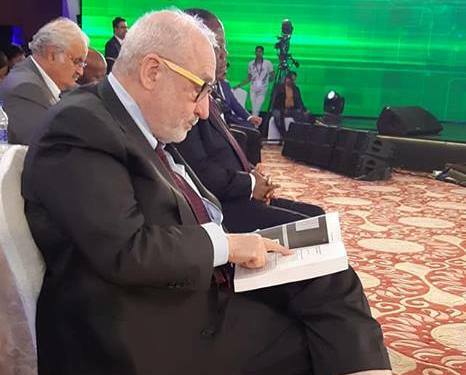 The journal is intended to provide scholars a major forum for inter and intra disciplinary study of various aspects of finance. 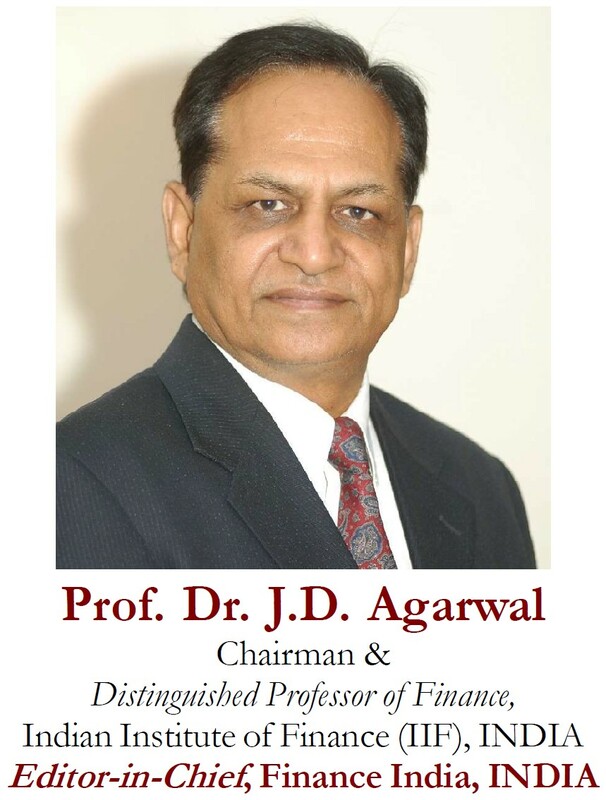 The Journal is a cornucopia of latest information and it publishes research articles, abstracts of doctoral dissertations, an extensive bibliography, book reviews, annotated listing, contents of current periodicals from over 150 international journals, important statistics on the Indian and world economy, details about forthcoming seminars & conference, placements. The journal is Indexed / Abstracted in the Cabells Directory of Publishing Opportunities in Accounting , Economics and Finance 1997-98 , International Biblography of Social Sciences of the London School of Economics & Political Sciences , EconLit, JEL on CD , e-JEL , the journal of Economic Literature , , Ulrich's Periodicals Directory™ , ISID Research Reference of Institute of Studies in Industrial Development , Gale Directory of Publications & Broadcast Media , FI-ICP ,Google Scholars, ProQuest, Online Public Access Catalogue of Indian Institute of Management Ahmedabad (IIM-A) , EDIRC , All India Index to Periodical Literature by Nexus Information Services Company(NISC) , British Library for Development Studies at IDS , Information Bulletin on Management (IIM-A) , Economic Journals on the Web,SOASEA(South Asia Economic Abstracts) of Information Research Group,FinanceWise, Social Science Information Gateway(SOSIG), FinanceStep, UGC Uzbekistan, UGC Hungary, Scientific Journal Index Factor (SJIF), ABDC (Australia Business Deans Council), International Scientific Indexing (ISI), Indian Citation Index (ICI), Index Copernicus International (ICI), French AERES (National Association for Scientific Research), EBSCO Publishing, UGC India [ UGC Code 1972 & 8198 ], SCOPUS and others. . The journal is published in March, June, September and December (four times a year).